The last month of 2016 is upon us and it’s time to take a look over all the titles that are scheduled to leave throughout the holiday season. 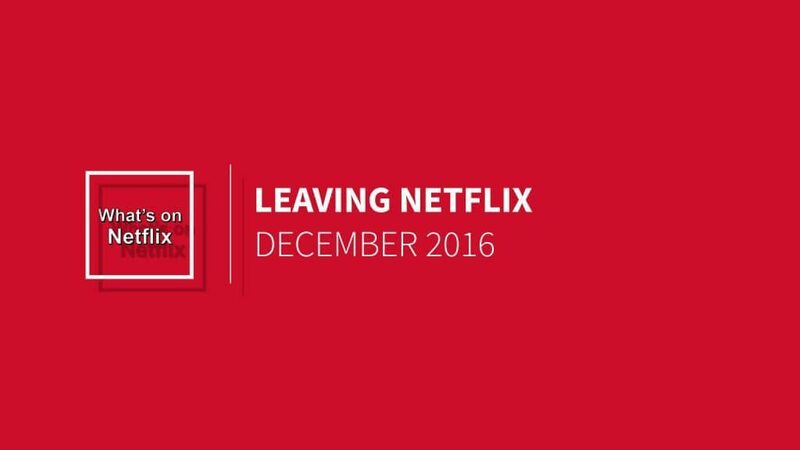 Traditionally, we see quite a few movies leave in December as Netflix and other networks buys in their Christmas lineup. Keep an eye out for January 2017’s leaving soon list though as that tends to include the most titles. Just a quick look back at November first. We saw quite a few well-known TV series leave including NBC’s Chuck, a wide range of Cartoon Network offerings on Netflix, Adultswim content and some other fan-favorites. The first of November also saw another exodus of movies too. 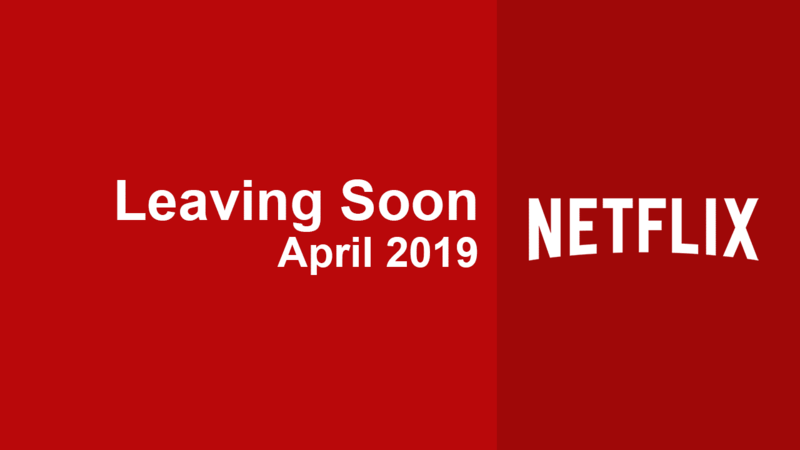 Keep this page bookmarked throughout the month as new title expiration dates usually pop up 30 days before they’re due to expire plus we get the official leaving list from Netflix towards the end of the month too. A few of you are reporting that Bones is leaving Netflix. We’ve covered in more detail including the dates when each season may expire. It looks like a glitch at this point but we’ll update as soon as we learn more. Next story What Time Will ‘The Crown’ Season 1 be on Netflix? Previous story When will Season 4 of Rectify come to Netflix?